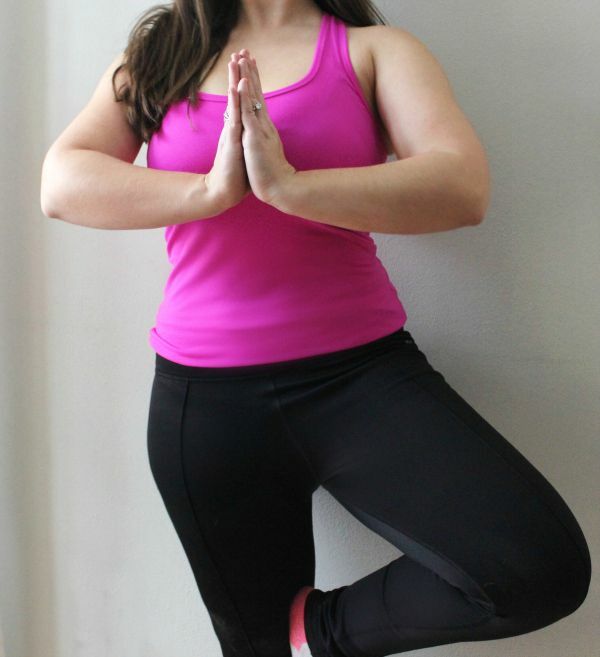 I'm teaming up with Gordmans to share how I stay fit & moving! In the Winter time I can feel super unmotivated to venture out into the snow and cold to hit the gym. So, I've found a few at-home workouts that I love and motivate me even more (& some are even free). Even if I'm working out at home, I love to wear something colorful, functional, & comfortable. These fleece lined leggings I'm wearing in both looks are my new favorite thing. They are so warm and cozy- equally as perfect for winter walks as indoor yoga sessions. The spacedye hoodie has handy thumb holes for keeping workout gear in place. The best part? Gordmans activewear is friendly on your wallet too. None of the pieces I'm wearing cost more than $20! As I mentioned, I've been able to find some amazing home workouts. I thought I'd share a few of my favorites. Feel free to shoot me a tweet if there's one I should check out! 1. 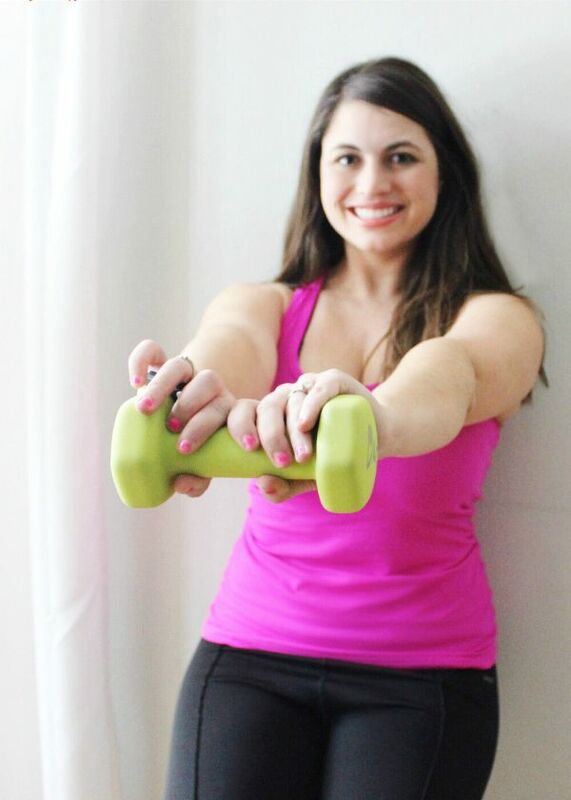 Barre3 Online: I love taking barre classes in person- but at $10 a month, it's a bit more affordable and works with my crazy schedule to subscribe to their online workouts. 2. Take a Walk with a Friend: I like to get my fiance on board for some exercise to take a walk around the neighborhood. 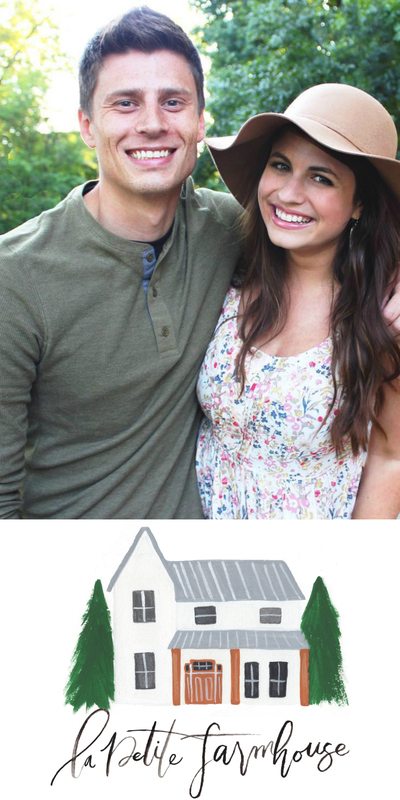 We spend so much time oogling all the pretty houses & talking about our days that it barely feels like exercise. 3. 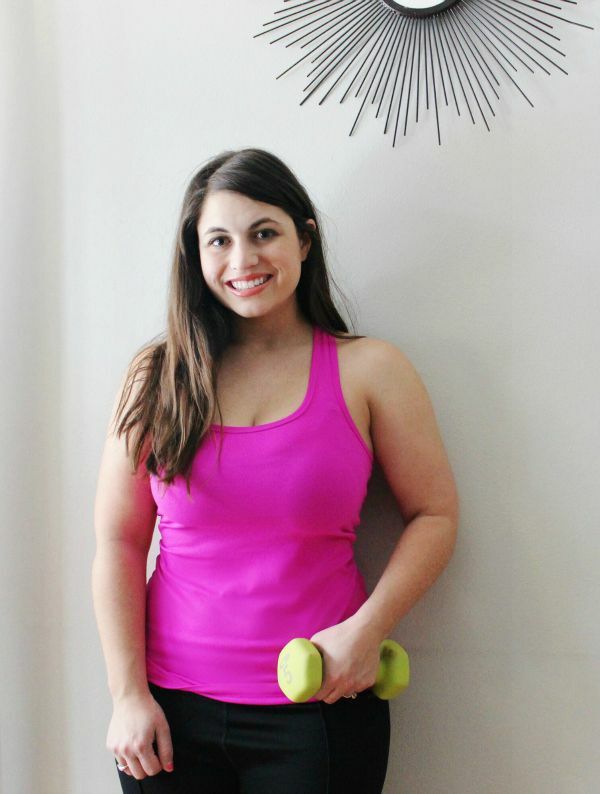 Tone It Up: I've always adored Karena & Katrina of Tone It Up and the inspiring community of women they've created. While they do have a paid programs, they offer a ton of free content and videos showing you how to get a great workout from anywhere. 4. Blogilates: Cassie from Blogilates feels like a friend motivating you all the way through your workout. She even has a handy calendar to download with workouts for each day of the week to try. (My tip: schedule them into your planner to make them a priority)! 5. Take Workout Breaks: If you work from home like me or dread leaving the house in the evening, get some extra exercise in by taking 10 minute breaks for crunches or stretching throughout the day. Watching the Bachelor? During commercials, do squats or sit-ups to stay moving! 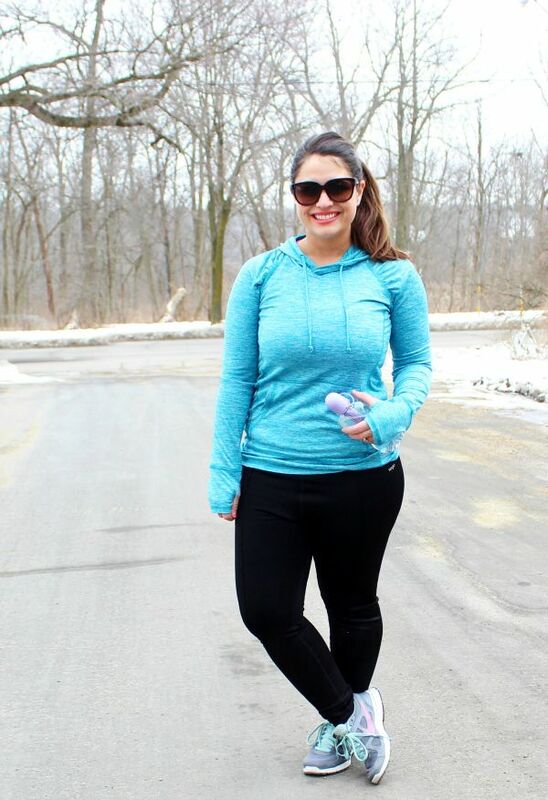 Now, I'll share more about the workout gear I'm wearing from Gordmans! I'm a true believer that cute clothes lead to more workout motivation. Let's be honest when it's cold and dreary outside, I need all of that I can get! 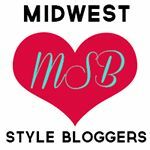 With wedding planning underway, I want to look and feel my best more than ever. I'm excited to share some progress and stories throughout the year with you. Disclosure: This Post was sponsored by Gordmans but all opinions are my own. 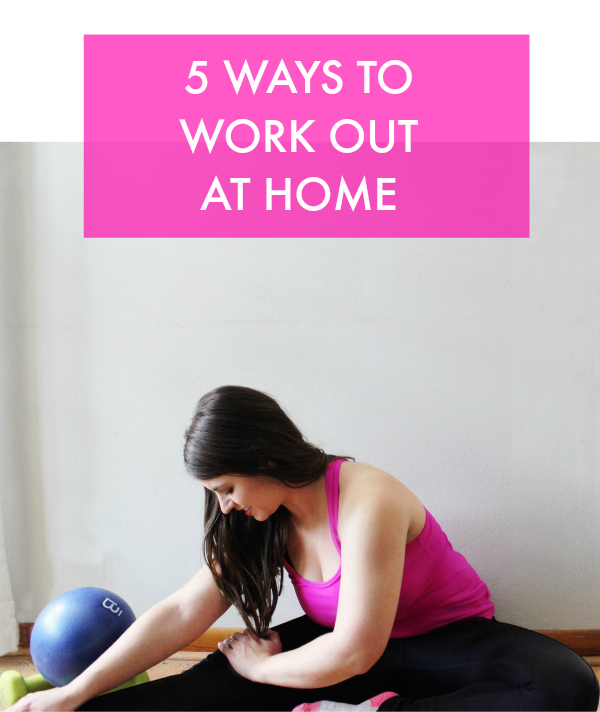 These are EXCELLENT ideas for working out at home :) PS: that pink top is so cute on you! 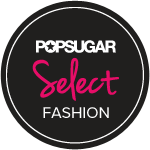 Nice fabric - thick & slick work out clothes - thought they might be thin material - was pleasantly surprised with the great fit. I didn't have to keep pulling them up like my other pairs of yoga pants. I seriously need to get more of these.